It’s been a while between remixes but here comes a batch of beautiful remixes of my new single ‘Cataplexy’. The package contains 6 really deep takes on this deeply melodic headspace. 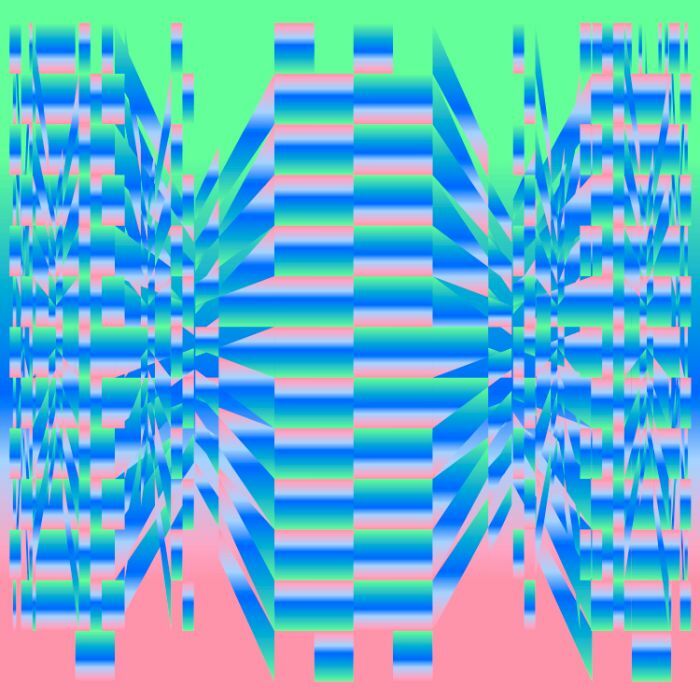 There’s an absolute banger from Christopher Port, a delightfully deep Berlin bells-and-bleep take from Kristin Velvet, a super-sweet bass driven mix from Borderland State, a really sideways re-imagining from Japanese wunderkind Itah, slowing it way down and going deeper underwater was Funboys angle, and a driving minimal workout from Suspect in Berlin. I’m so stoked with these mixes. It’s a trip. Enjoy!